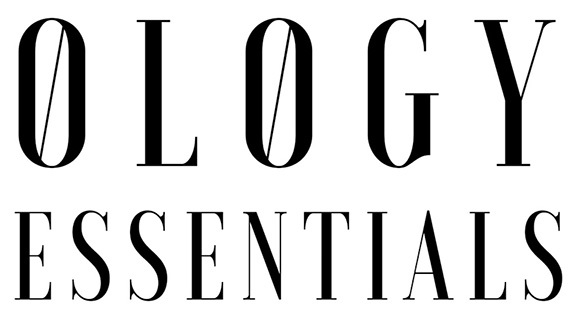 Ology Essentials is dedicated to bringing hemp awareness to the forefront of our community and beyond. We believe that knowledge is power, and we want our customers to feel empowered as hemp consumers. Check out our recommended reading list on all things hemp!